After I returned from my volunteer experience in Nashville, I decided I needed to make community service a bigger part of this blog experience and a bigger part of my life in general. So I registered on the website "Hands on Atlanta," where I was able to connect to a comprehensive list of volunteer opportunities in my community. After a few minutes on the site, I signed up at Kashi Atlanta to make sandwiches and assemble lunches for the homeless as Day 254's thing I've never done before. I left work that day feeling differently than I normally do, like I had a purpose. I was excited for the project, and I had a spring in my step. Once again, doing something for someone else was already making me feel good. I arrived at Kashi, which looked like a house in Candler Park, and checked in at the front desk. I noticed that to my right there was a glass door where I could see that a yoga class was in progress. Though admittedly I'd signed up for the service project unaware of what Kashi was, seeing the yoga class completely confused me. 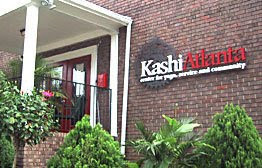 I have since learned that Kashi Atlanta is an Urban Yoga Ashram. They consider themselves a center for yoga, service, and community. The receptionist told me to head downstairs and when I arrived there, I could see that there were already several people at the end of the table making peanut butter and jelly sandwiches on white bread. The team leader, Allison, introduced herself and told me where to go. My job was to put the sandwiches into a plastic baggie, and then put them into a paper lunch bag with a napkin before sending them down the line to the next station. There, a woman and her 3-year old son stood to add a package of crackers, a cookie or some other dessert, and a boxed fruit drink to the bag. These lunches, I thought, were much like the lunches my mother used to pack for me in elementary school. The speed of the sandwich making was a bit intimidating. The volunteers already in place were moving quickly as if the ingredients would spoil if we didn't get them out immediately. I felt like stopping to ask the others if we were in some sort of race that I didn't know about. Personally, I would've liked for the volunteers on sandwich making duty to slow it down a bit, even if that meant slowing down the assembly line completely. I mean, the guy next to me was just plopping grape jelly on the bread in spoonfuls, not even taking time to spread it all over the bread. Then he would slap the jelly bread together with the peanut butter bread and tossed the finished sandwich into a pile. The result was a sticky mess all over the table, and sad looking sandwiches. "Take it easy," I wanted to tell him. "The people are homeless. They're not animals." Allison moved around the table as we worked and replenished supplies when we got low. She was an excellent team leader and as volunteers arrived to help, she'd welcome them in and told them exactly where help was needed. I was concerned that we might've reached a point of having too many hands in the project, but she was appreciative of all the help she could get. 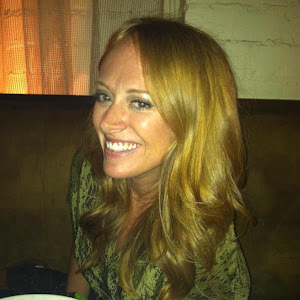 Allison was organized, but also cheerful and laid back; her job suited her well. I asked her what would happen with the sandwiches after we left and she explained to me that a team of volunteers would come by the following morning and deliver them to one of the shelters downtown. 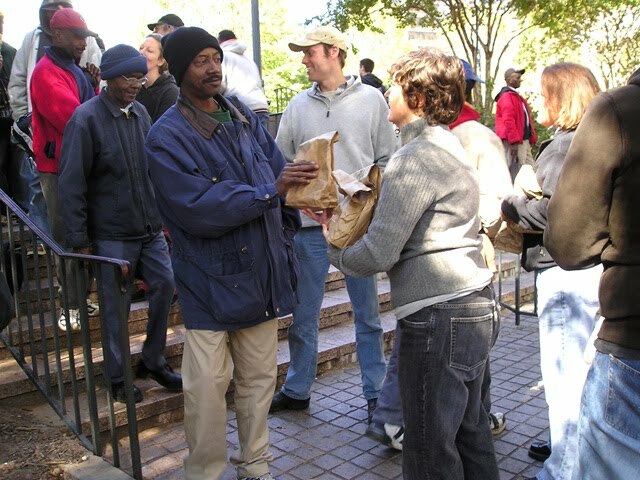 If there were any leftover, volunteers spread out into the city and hand deliver the lunches to those they think might need it. By the time we ran out of supplies, there were more than 20 volunteers there, all helping to assemble the lunch bags and get them ready for the next day's delivery. We agreed we were a good team who worked well together. Among them were several Georgia Tech students from a collegiate service club. One of them took pictures of us at work. I gave the photographer my business card and asked if he would mind sending me pictures of the event, for the blog. He and I have exchanged a few emails, but I never got any pictures of my team. Which is a shame, because like all of the projects I've completed for the blog, this was definitely one of my favorites and certainly one of the more rewarding variety.